Life Is Strange 2 is an adventure game developed by Dontnod Entertainment and published by Square Enix. The game, which is the second main entry of the Life Is Strange, was released in September 2018. 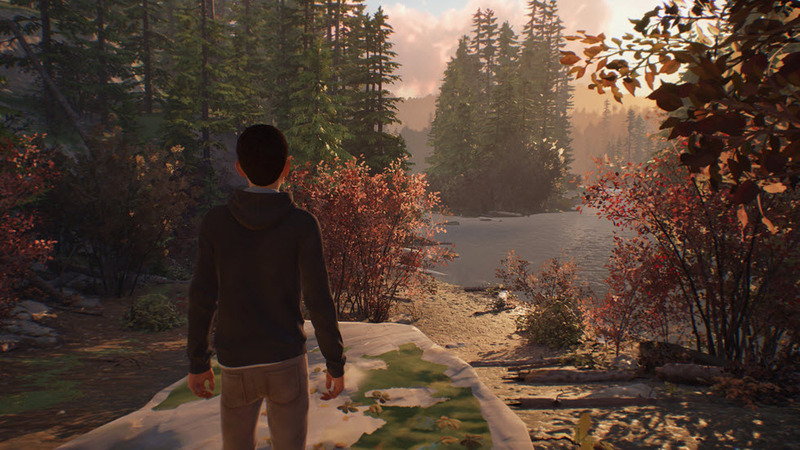 What is your favorite Life Is Strange 2 hotkey? Do you have any useful tips for program? Let other users know below.